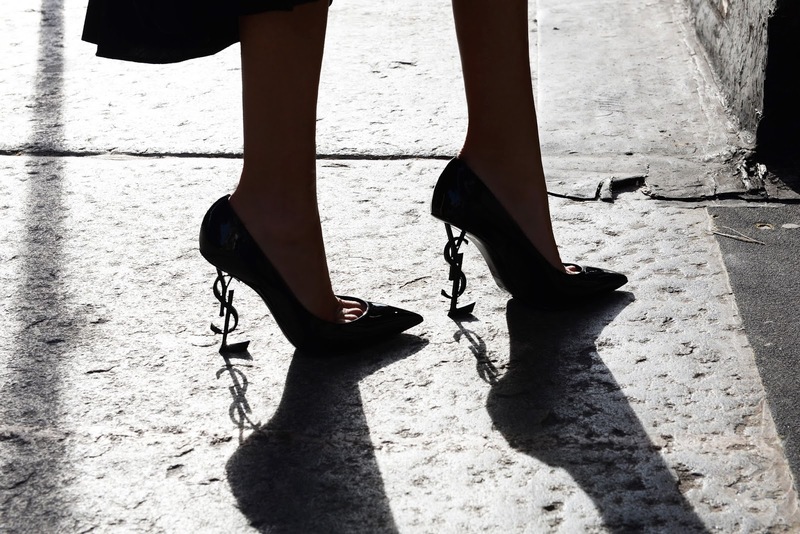 Leaving you with those iconic YSL pumps today. What could I say, friends, this is a stiletto that make any outfit a lot sexier. Period! Also if you're in NYC check out The historic Staple Street Skybridge in Tribeca. It is one of my favorite places in town. A tiny alley-like street that contains that fascinating sky bridge that was built in 1907 to connect the New York Hospital’s House of Relief to their stable at 67 Hudson Street. For the last 30 years, the bridge has been owned by fashion designer Zoran Ladicorbic who used it to connect his apartment and studio (office) and now it is about to hit the market for around $30 million. So, definitely worth the visit, right? !